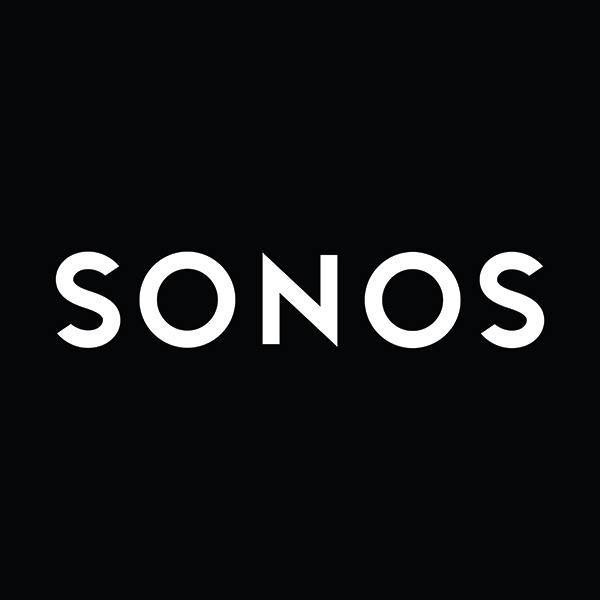 In the second episode of the Listen Better, Live Better podcast series Sonos sits down with Sara Auster to talk about the role of listening within mindfulness. Sara recently released a vinyl album called Namora, which is a recorded version of her sound baths. The podcast talks about what inspired Sara to get into meditation next to her career as an artist and musician, how she wants to inspire others, and what listening means to her. Recorded with a live audience in the Sonos home in Amsterdam. Meet an artist who broke her back and supported her healing with sound, a doctor who studies how stress affects the next generation, and an expert in forest bathing who describes the healing benefits of being surrounded by nature. The impact chronic stress can have on your body in the short and the long term. - How sound therapy can support a healing process. -The importance of examining our own definition of healing. - The differences between stress, anxiety and trauma. - How we can rewire our brain to help decrease anxiety. This episode is for anyone who has been to a sound bath and wants to know more, or is curious about trying a sound bath. Sara Auster, visits Shakti Hour to talk about listening as a meditative practice. Sara talks about how she teaches people to use sound as a tool to support, access, and cultivate deep relaxation. Sara discusses the role of vibration and sound in mantra and thought. She talks about using external sound in meditative practice. Sara emphasizes the importance of being persistent in exploring new disciplines, even if it doesn’t work out at first. Namora is the first sound bath to be released on vinyl. The album is designed to accompany meditation, relaxation and deep listening practices. Suggestions for listening: Find a comfortable place to sit or lay down. Play and enjoy through headphones or speakers. Namora is the first sound bath to be released on vinyl. The album is designed to accompany meditation, relaxation, creative and deep listening practices. Feel free to try this on your own or invite friends and family to join. Clear all distractions (ie: airplane mode on your phone, do not disturb sign on your door) and create a soothing environment. Cue up Namora on your turntable. Get comfortable. Seated or lying down is fine. Although you’re free to adjust your body throughout the experience, choose a position that you can be still in for about 20 minutes. Close your eyes (or cover them with your Namora eye mask) and take 3 deep breaths. Inhale for 4 counts through the nose and exhale through the mouth. Then return to the natural breath. Turn your attention to your listening. Allow and accept the sounds as they are. Focus on the sound and the contrast it leaves in the room after it fades away. Let the sounds you hear anchor you in the present moment. Try not to get caught up in judging what you hear or analyzing the sounds; just listen, observe, and experience them. If you become restless or other thoughts come in, acknowledge and allow them but do not react to them. Stick with this for one side of the record and see how your awareness has shifted from the beginning of the practice. s o u n d mo(ve)ments is a meditative auditory experience. A sound bath in your pocket. Each wooden box set includes a USB drive with over 90 minutes of music to accompany meditation and promote deep relaxation, original printable artwork for your desktop or wall, as well as a Quartz Crystal that has been bathed in the sounds of live crystal singing bowls, tuning forks and gong. Below you will find a few short sound meditations. listen and enjoy. Everest Awakening, a very special album with 78 songs, was compiled in light of the earthquake in Nepal in 2015, bringing together musicians, artists, writers, poets and activists in an effort to raise funds for relief efforts in the Himalayan region. The album features Philip Glass, Patti Smith, Flea, Krishna Das, Thurston Moore and many more! Thank you to Jesse Paris Smith for working tirelessly to put this together. This is gift for you from all of our hearts. 100% of the proceeds go towards relief efforts. Please SHARE the love and kindness.